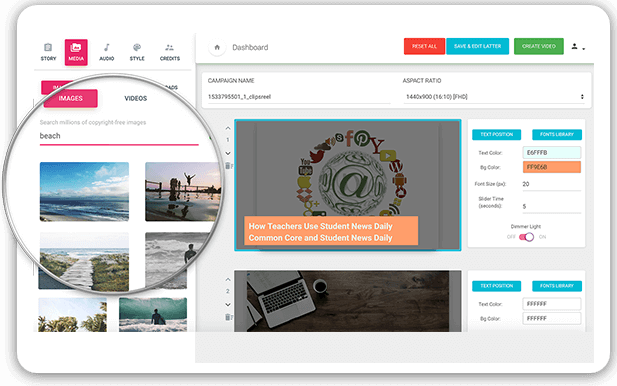 Instantly Share Your Video Across Facebook & YouTube In a Single Click! No Creative Or Technical Skills Needed! Traffic Getting Videos in Seconds! 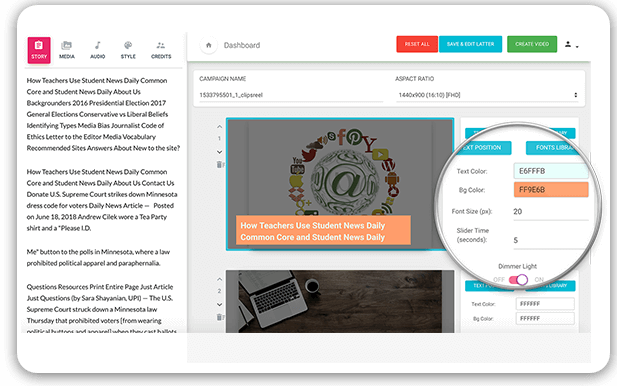 Just tap a few buttons to instantly turn any URL or piece of text into an engaging, traffic—getting video in seconds! ... and even if you’ve never created a video before! Enter any URL or paste a piece of content or paste Amazon, eBay, AliExpress or Walmart product page link into the clipsreel video creation page. ...then tap to download or share on Facebook* and YouTube in seconds... and start getting the "big league" traffic you deserve! Get more free traffic than ever before! 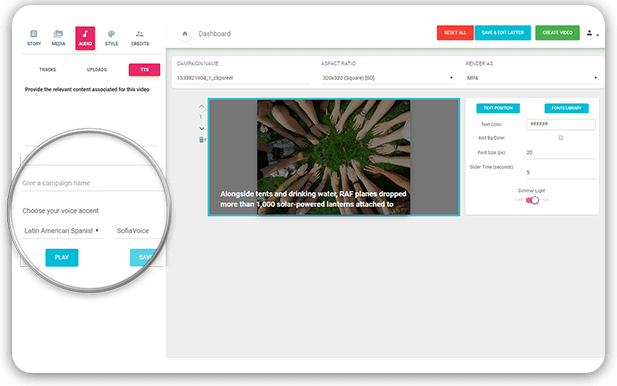 Even if thousands of people convert the same article or URL into a video, clipsreel will make each video 100% UNIQUE! Which means you won’t get penalized for dupe content… and you can create an number of videos, for life. Use these lower third text and graphics for unmissable call to actions or to highlight key points in your videos, just like the major TV studios do! Save hundreds of dollars on professional voice overs, expensive microphones or hassles of home recording… and automatically turn your text into a voice over instead! 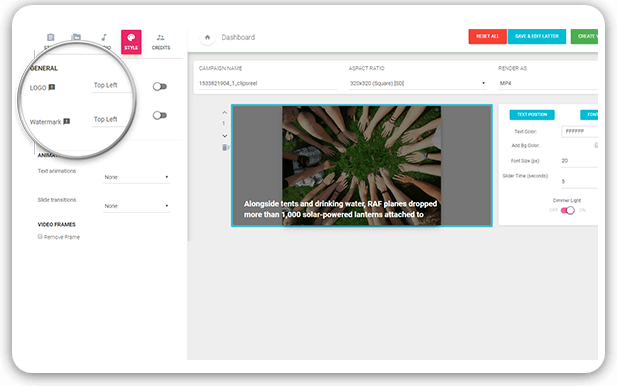 Choose from 50 different voices and languages and bring your videos to life, without recording a single word. Wait! Still want your own voice on video? No problem. Just record it then add it to the video, in a couple of clicks inside clipsreel. When Your Video Is Muted! 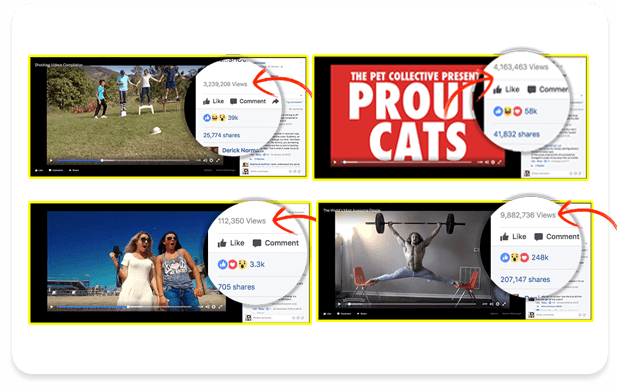 Stop Facebook scrollers in their tracks with captioned videos that get watched from start to finish… even when your video is muted! 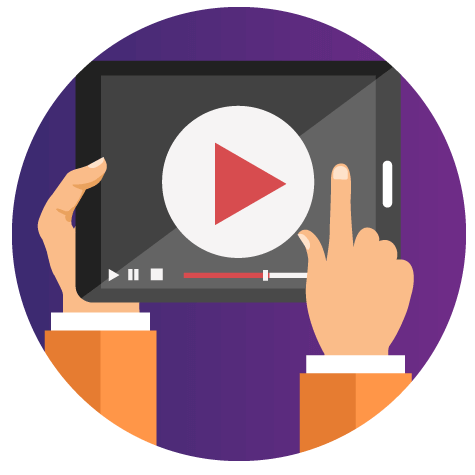 Add Sub Titles to your video and reach foreign speaking audiences or people with hearing impairments — huge audiences that your competitors are overlooking! Professional branding makes your videos stand out, look professional and win trust. Plus, they stop your competitors stealing your hard work. 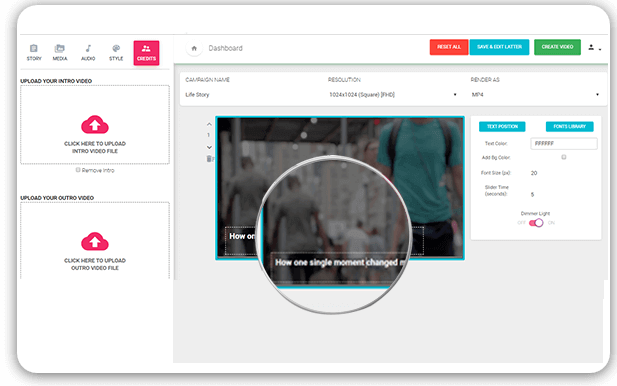 Choose output format, dimension, FPS and more to create fast loading, great looking videos that look awesome on any platform. 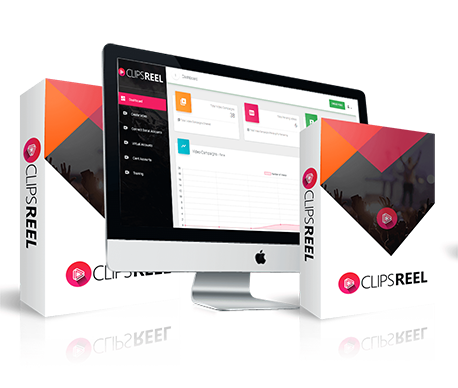 clipsreel allows you to create as many videos as you want… so you can flood YouTube and Facebook, Instagram and Google with videos that drive insane amounts of traffic to your websites and offers. 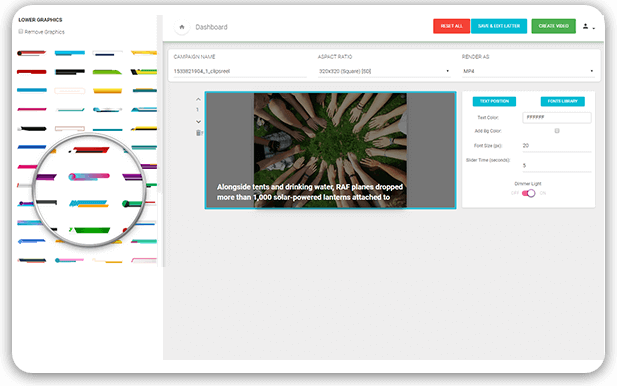 clipsreel converts any URL or text into an engaging video that can be as short or long as you like. Create any style video, for any situation, without restrictions! Every video you create with clipsreel can be downloaded to your hard drive whenever you want, so it’s yours to keep forever and share whenever and wherever you want. Ready to open the traffic floodgates? Tap a button to instantly share your new video on Facebook fanpages* and YouTube, without leaving the clipsreel dashboard or even firing up your browser! Video For Every Last Cent! 83% of businesses say that video provides good return on investment. Did you know that 85% of people on Facebook watch a video with the sound off — reading the captions instead? 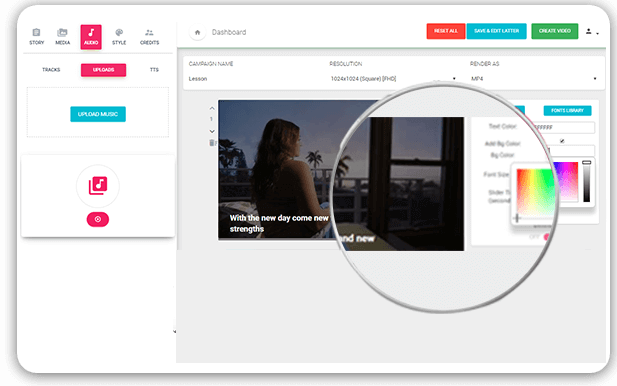 clipsreel allows you to quickly add captions to your videos and stop Facebook newsfeed scrollers in their tracks and rake in views, leads and customers from the world’s biggest social network! Push—button syndication to Facebook groups and YouTube for instant exposure and traffic! Just choose your version, then tap the order button below to proceed to a secure payment screen. It takes just 60 seconds to complete your order. Q. Do I really need to use video to be successful online? Ans. — No, but it helps... massively. 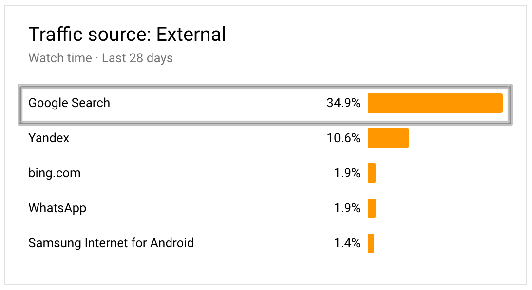 Within the next few months, your competitors will be posting more and more videos than ever... and stealing your customer’s hearts, minds and wallets from under your nose. paying more than ever for ad clicks, struggling to get seen in Google, getting buried in Facebook newsfeeds, and becoming ghosts of the past on social media. I don’t want that to happen to you, me, or anyone. Q. How many videos can I create? Ans. — As many as you want! There’s absolutely no limit on the number of videos you can create. 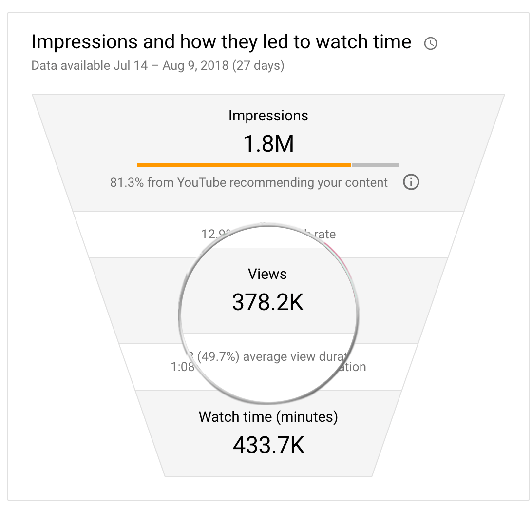 We encourage you to create as many as possible, to dominate niche with videos, drown out the competition and be “seen everywhere” for maximum traffic, leads and sales from day one. Ans. 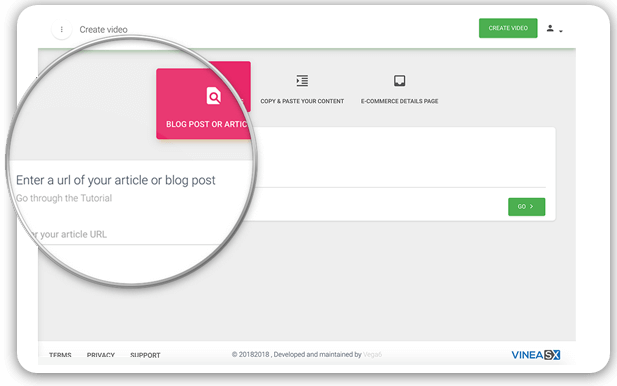 — ClipsReel uses groundbreaking A.I technology to instantly transform any URL or piece of text into an engaging video, by grabbing the critical pieces of info from the webpage or text to create an engaging storyboard. 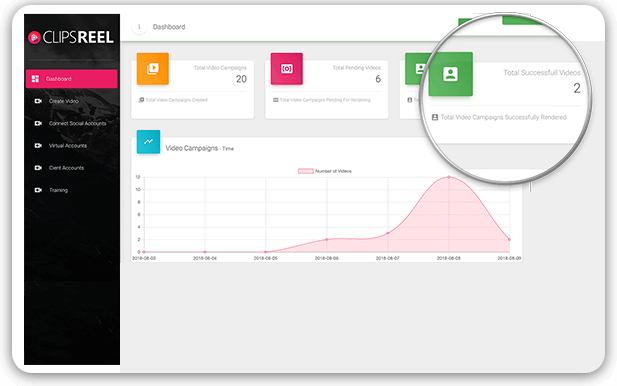 Once the video is ready, you can add music, captions, voice overs, before sharing with the world and sending easy traffic to your business. There’s no technical skills or creativity needed. If you can push a button, you can create awesome videos in seconds from now! Q. How is ClipsReel different to other ‘URL to video’ converters? Ans. 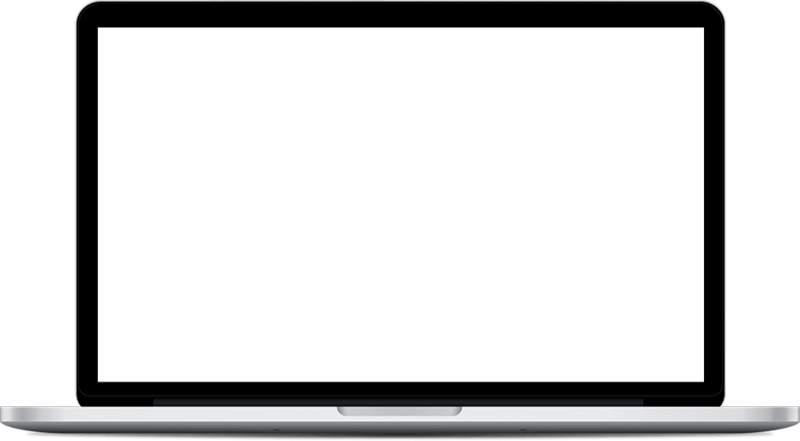 — First, it’s one of the easiest URL to video converters you’ll ever see. There’s no weird screens or complicated tech jargon. And it just works, glitch free, every time. But there’s more. clipsreel is loaded with bonus features to turn your fresh new video into something special... a video that can’t be ignored. Add music, images, branding and logos, captions, lower thirds, realistic sounding voice overs to grab attention and convert more viewers into leads and buyers. Turn your videos into viral—ready gifs (aka “video memes”) for easy social traffic...create unlimited videos... short videos... super long videos... so you can win eyeballs, hearts, minds and wallets in any niche and in any situation. Q. How long can a video be? Ans. — As long as you need it to be! Short, long, it doesn’t matter. 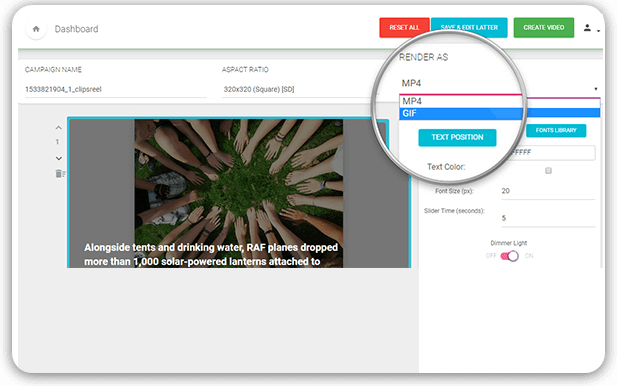 Just paste in a URL or piece of text and let clipsreel convert it into an engaging video in seconds! Q. Can I really do this without any technical or creative skills? Ans. — Yep. 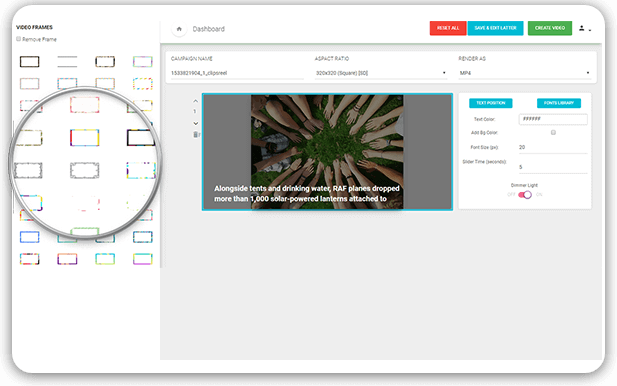 clipsreel is specifically designed for anyone who hates the technical side of video... and needs a simple way to turn any URL or piece of text into a video that gets more traffic and increases conversions. If you can push a button or paste a URL/text into a box, you’re fully qualified! Q. Will I have trouble using Facebook features due to their recently App recalls? Ans. — Yes and no. Facebook recently recalled all their app developers to get their Facebook apps re­approved. clipsreel FB app is under approval process as well but since Facebook has a huge backlog of app to review, this might take some time. As of now, you can use Facebook functions by creating your own apps (subject to Facebooks approval). Once clipsreel app is 100% approved, you won’t need to create your own and integration would be seemless. Wondering how people make profit online and how marketers take their online business to new level and gain huge profits? Most people never make it in the online marketing world or affiliate marketing because they don't use a specific method and practice it until they move on to the next. Every time someone sends out an email about a new product launch or a new way getting more sales they lose focus and try that out. "no thanks, I don’t want access to ClipsReel PRO with agency and commercial license. I don’t want the ability to create unlimited number of videos using just a URL for my marketing and rather spends 100s and 1000s of dollars hiring slow freelancers to do it for me and loose free traffic, leads and sales. Take me to my purchase..."